Density is a major factor in determining your freight class and your total shipment cost. 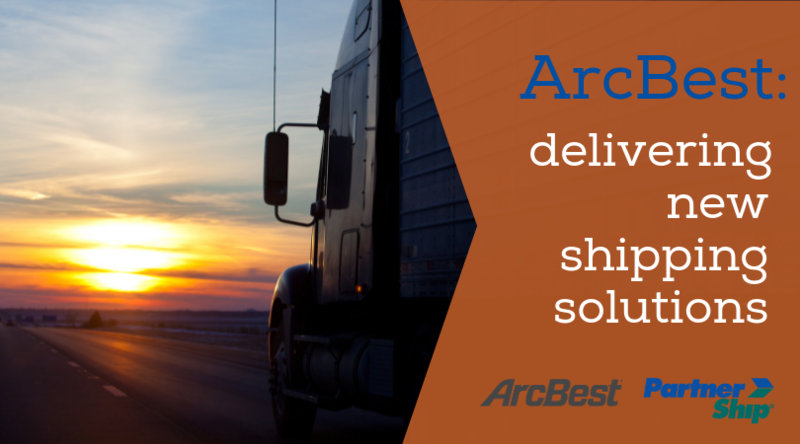 In fact, many LTL carriers are relying more and more on freight density over actual weight to determine your rate. That's why it's important that you understand what freight density is and how to calculate it. Freight density measures how heavy a shipment is relative to the size of the shipment. The higher the density, the lower the classification and vice versa. A shipment with a high freight density weighs a lot relative to its size, such as densely packed books. A package with a low freight density weighs little relative to its size, such as a box filled with Styrofoam. For multiple pieces, add the weight of each piece together before dividing by the total cubic feet of the shipment. 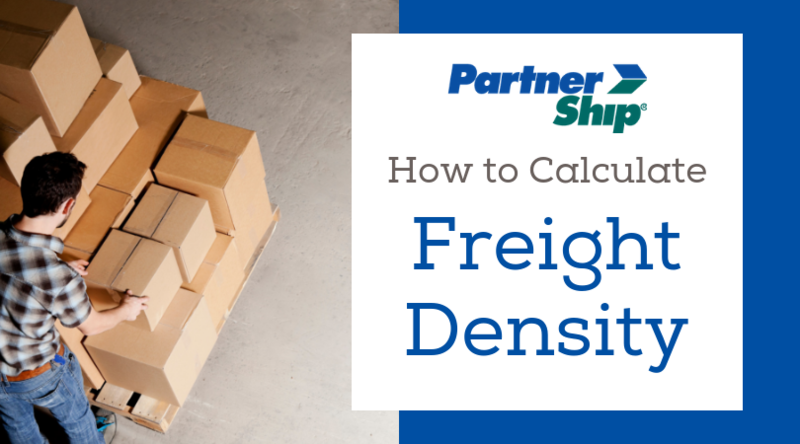 Calculating freight density will also provide you with a recommended class for your shipment. 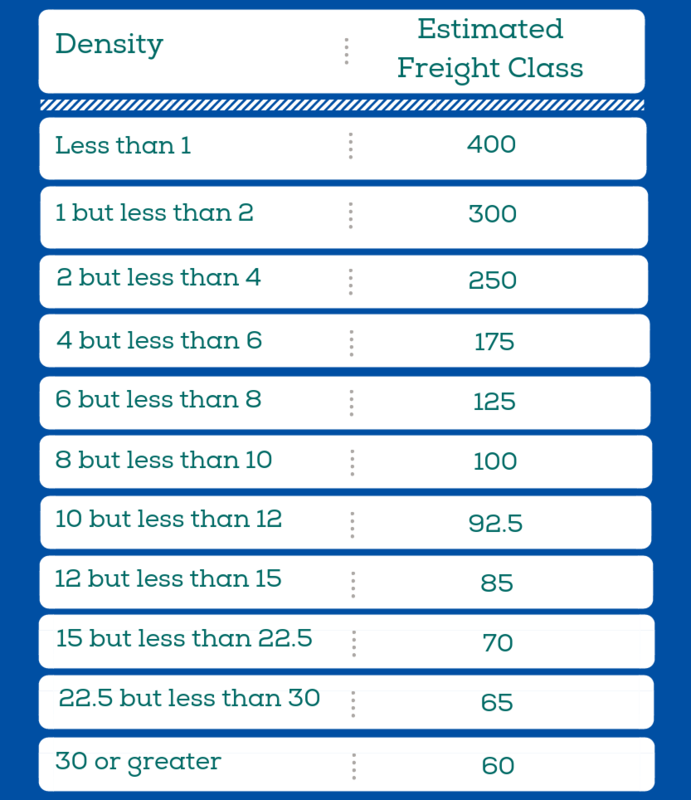 The freight class chart below is an abbreviated scale you can use to help estimate the freight classification for your shipments. There are many factors that determine your freight class, aside from density, so these are estimates only. If you're looking for help to find your freight class, our team is standing by. For a quick and easy way to figure out your shipment density, check out our freight density calculator.